Great way to combine a sweatshirt! You are so gorgeous! Love this look babe, and see you soon! 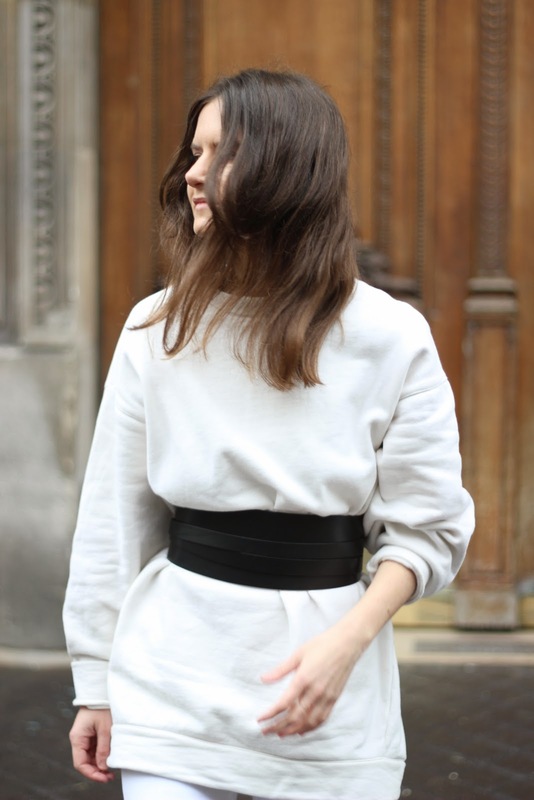 J'aime vraiment cette ceinture, elle est canon!